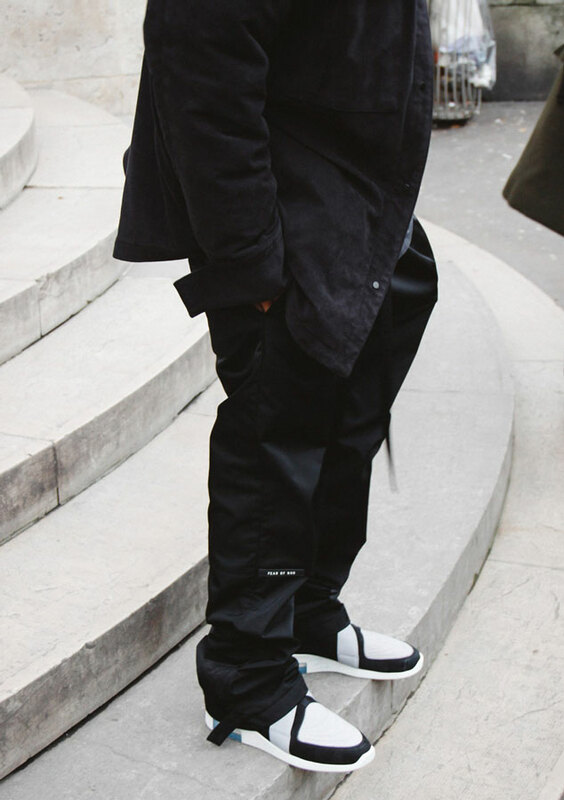 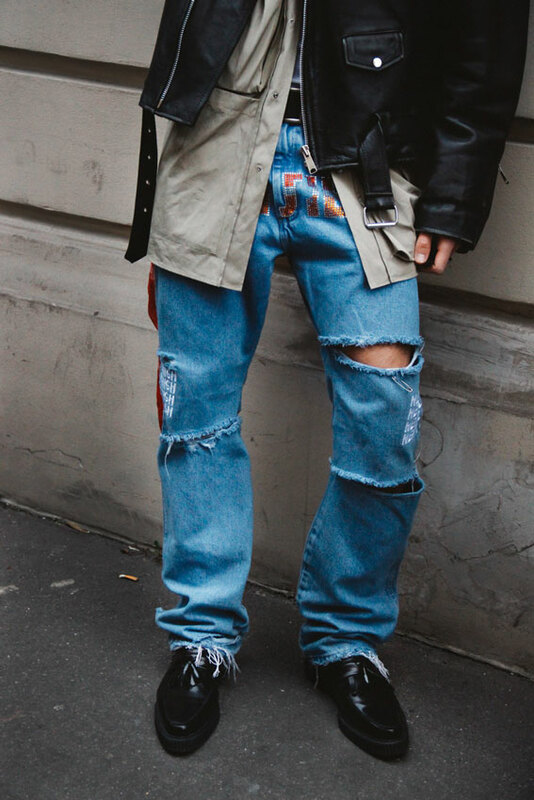 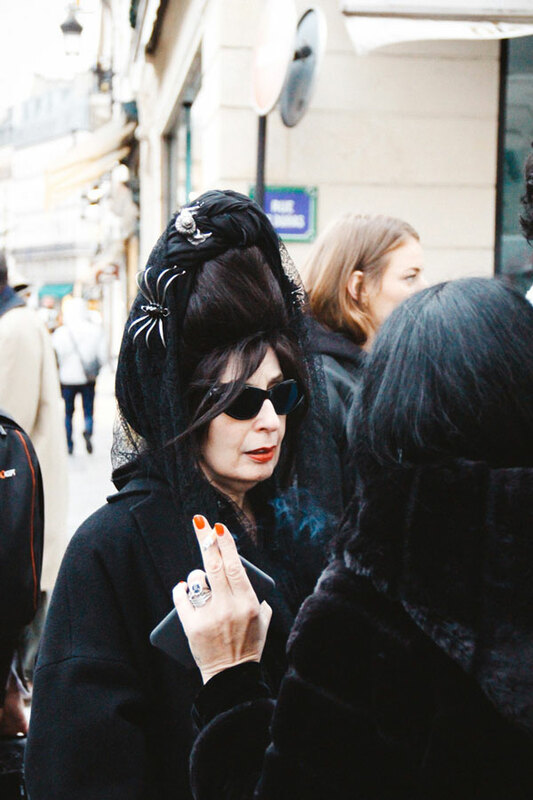 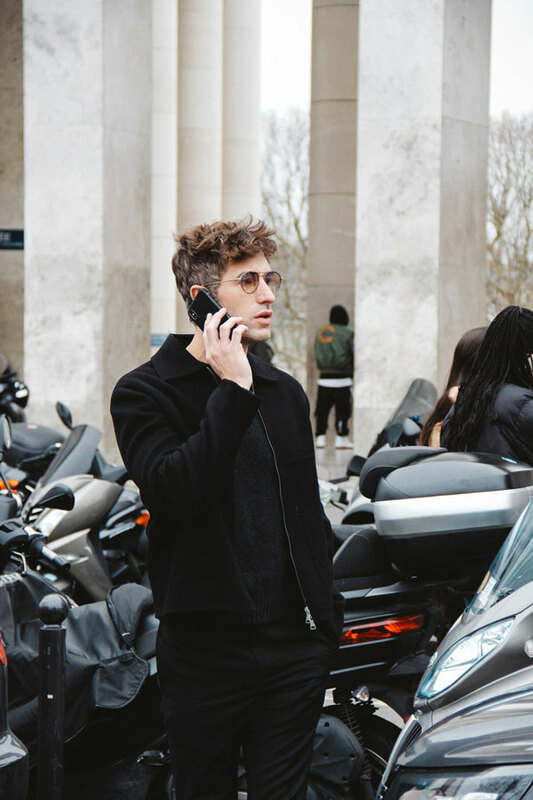 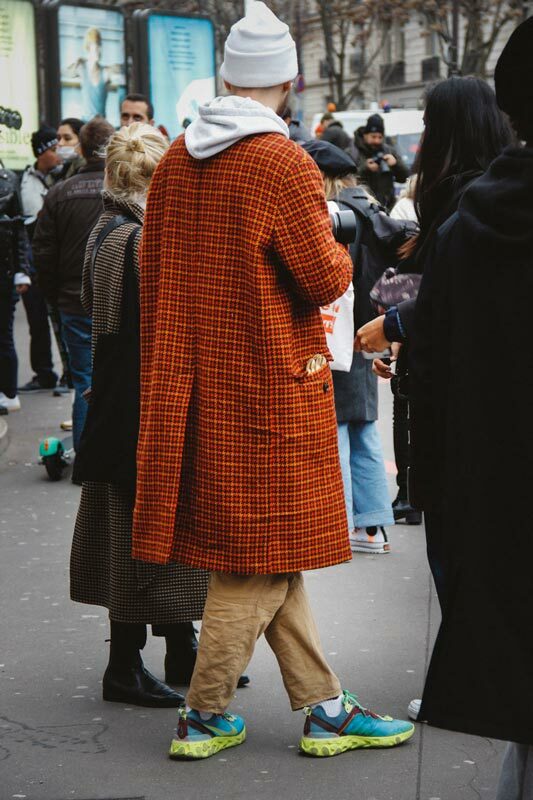 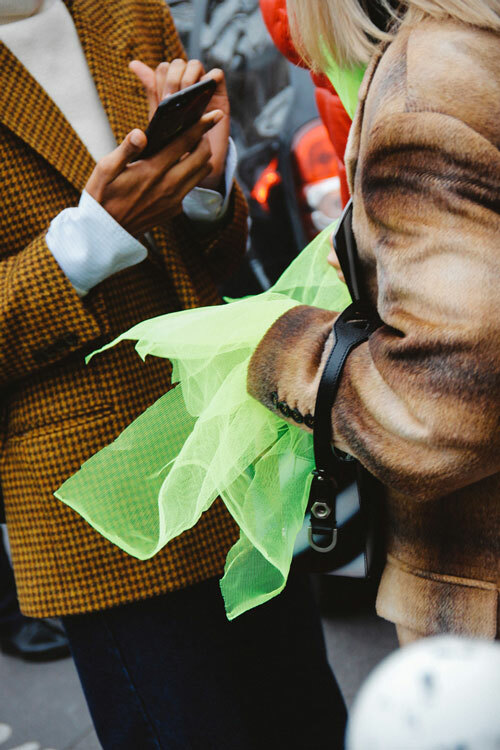 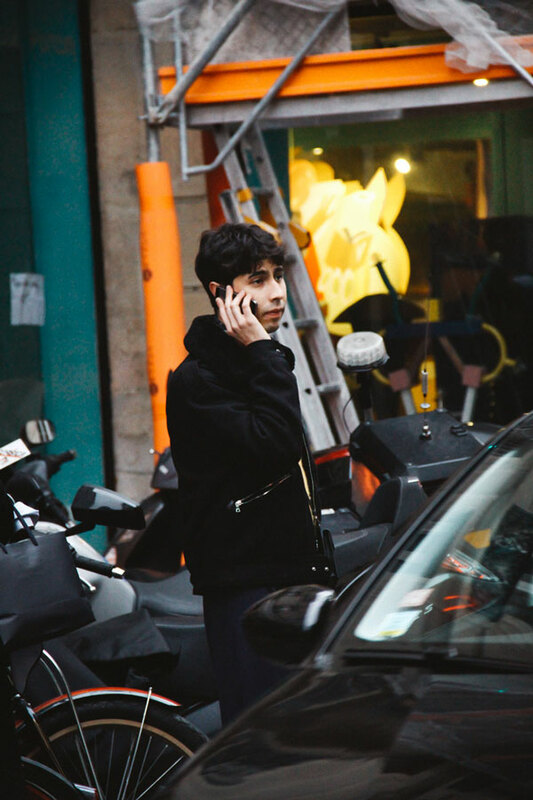 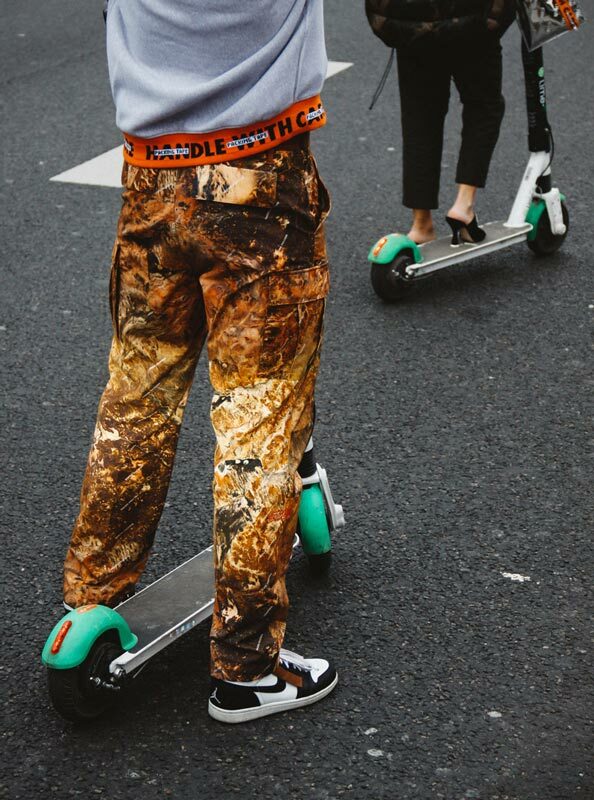 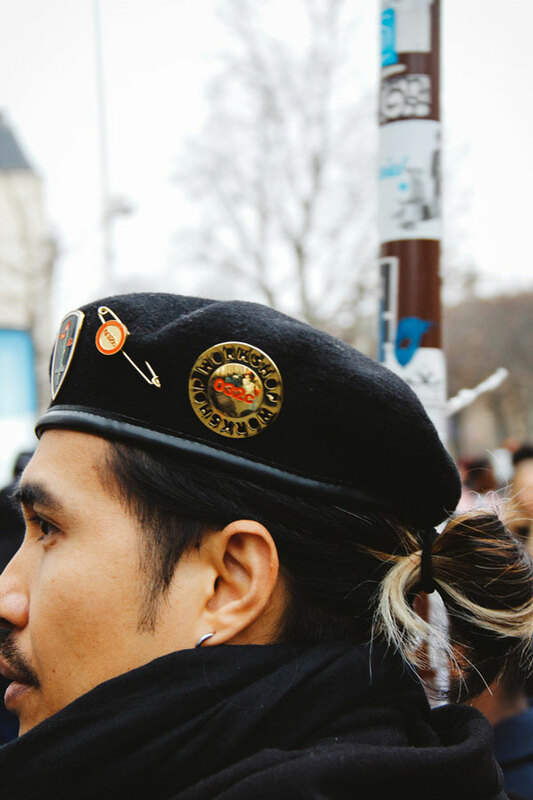 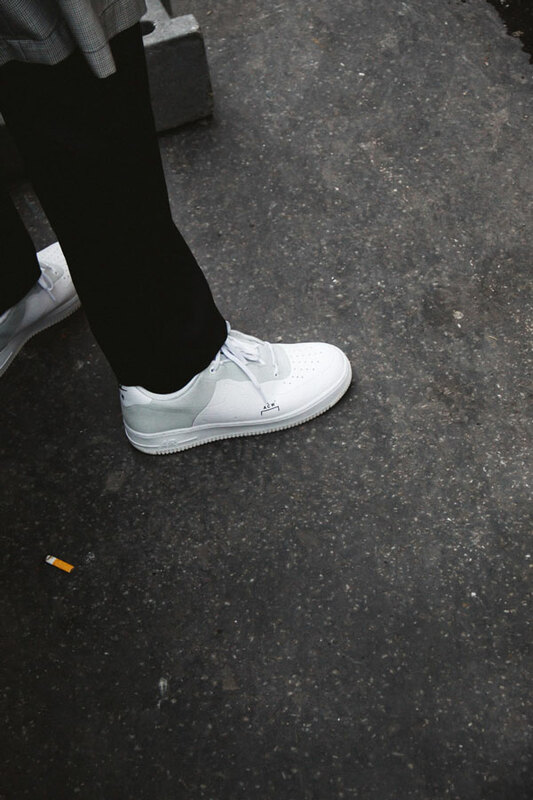 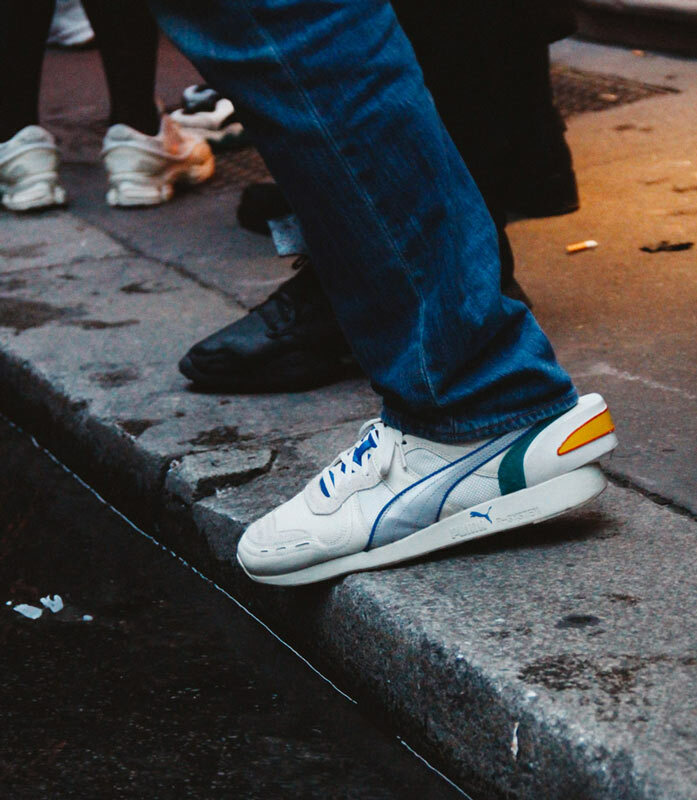 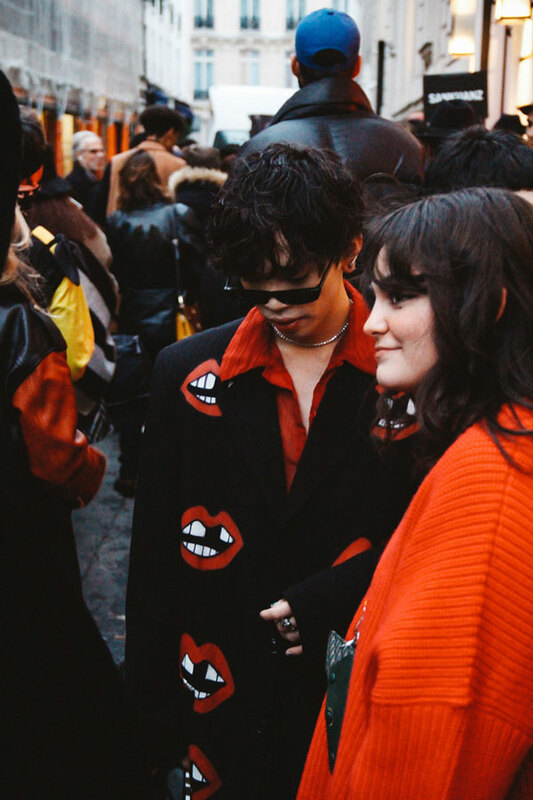 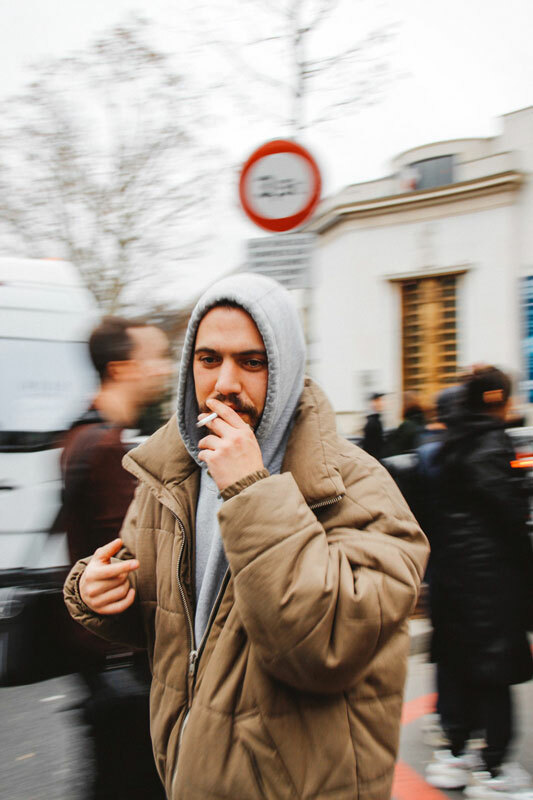 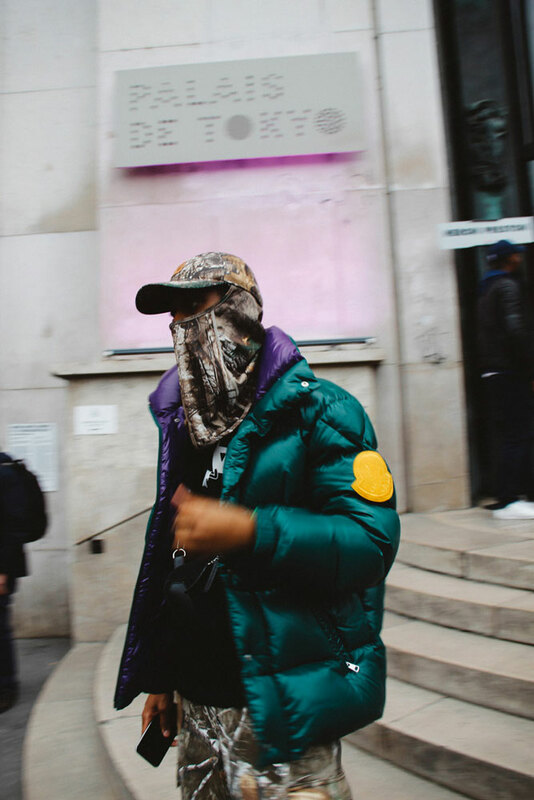 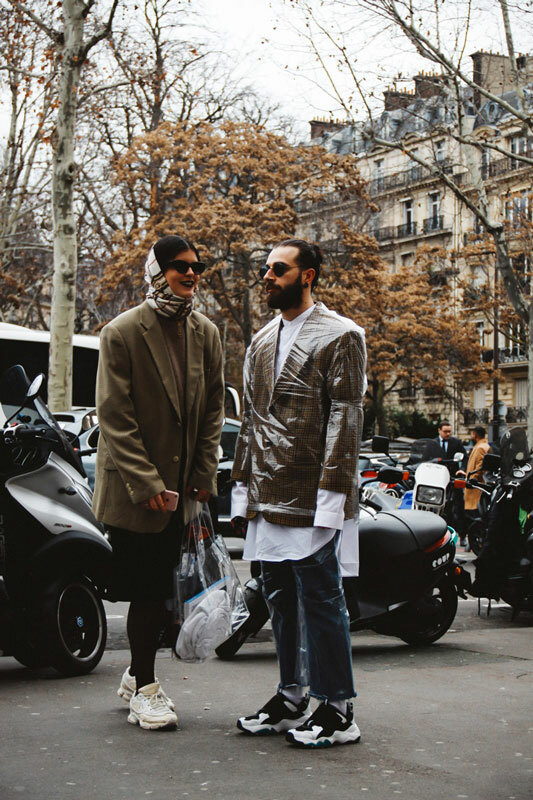 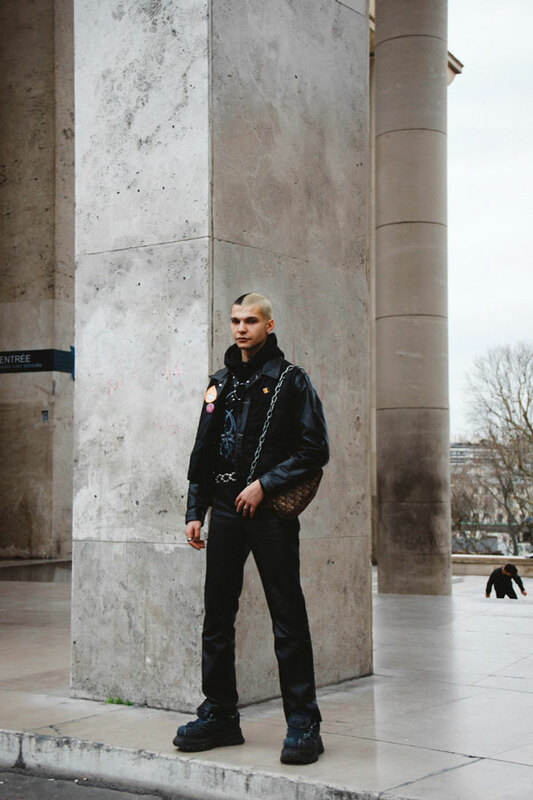 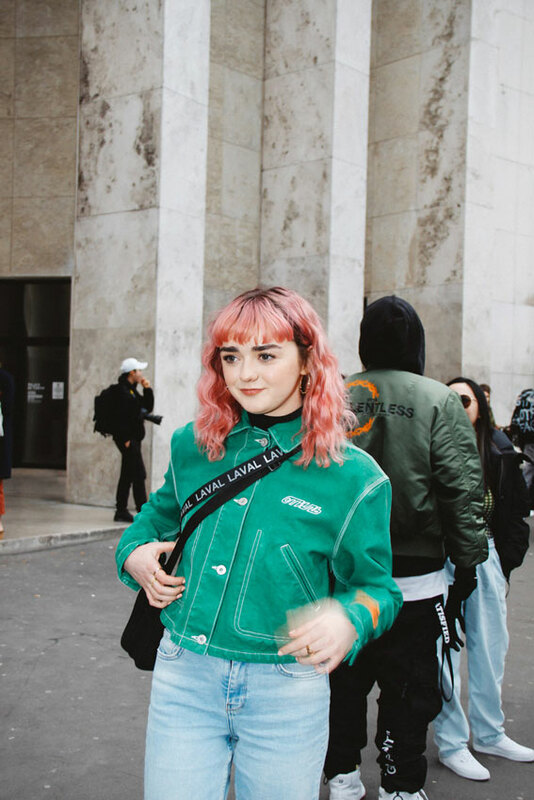 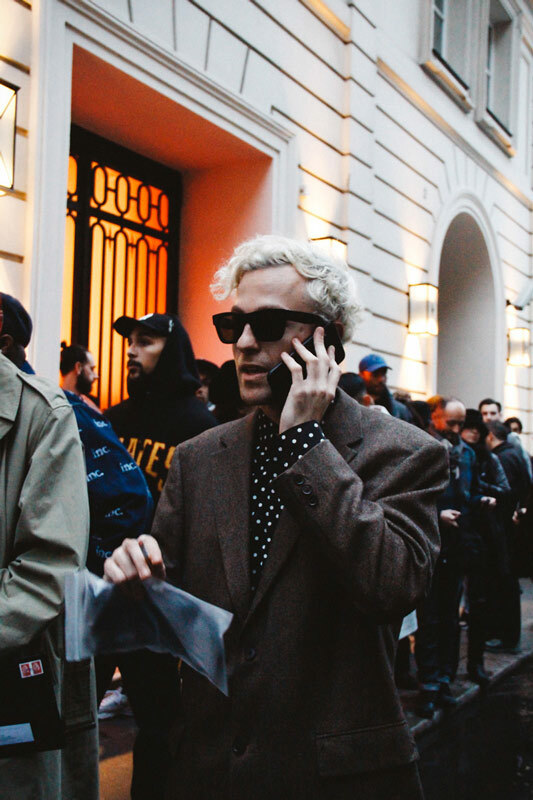 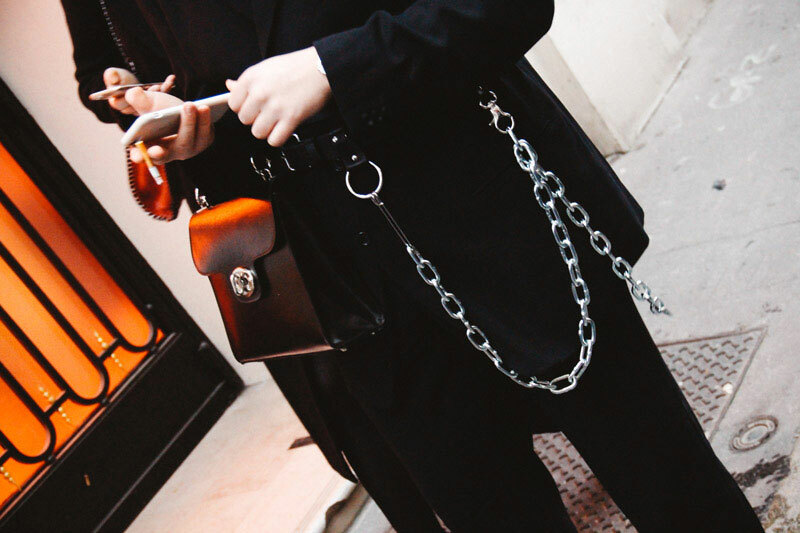 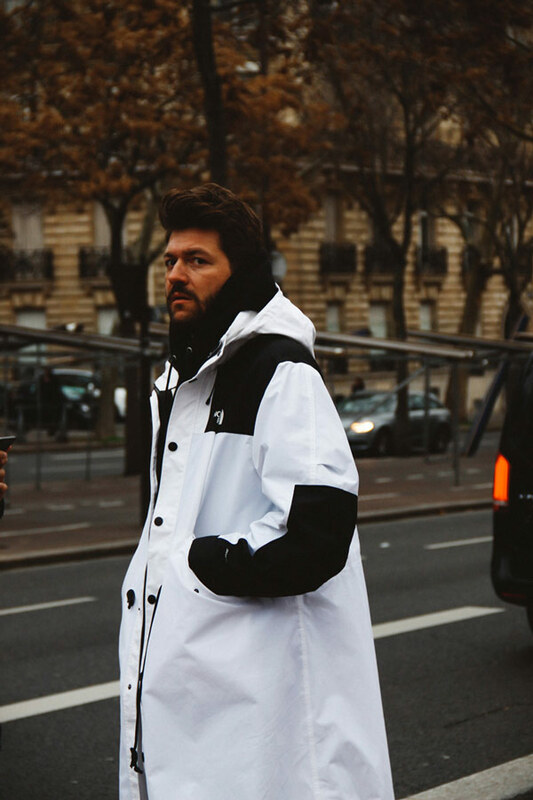 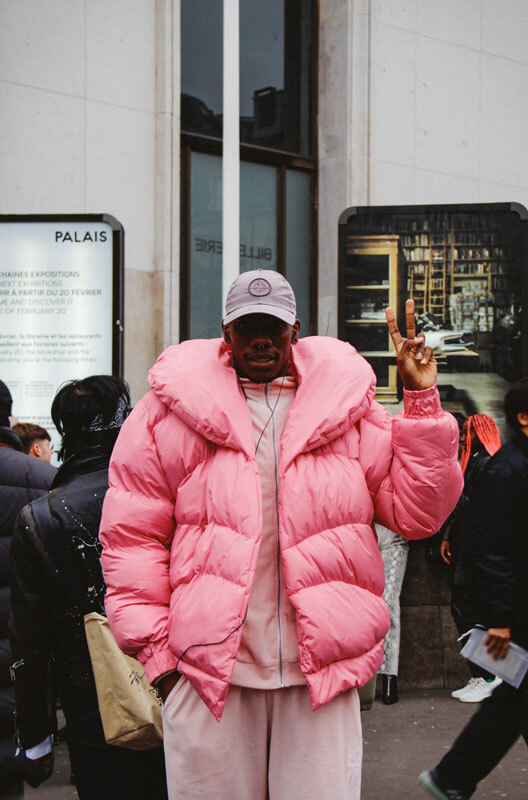 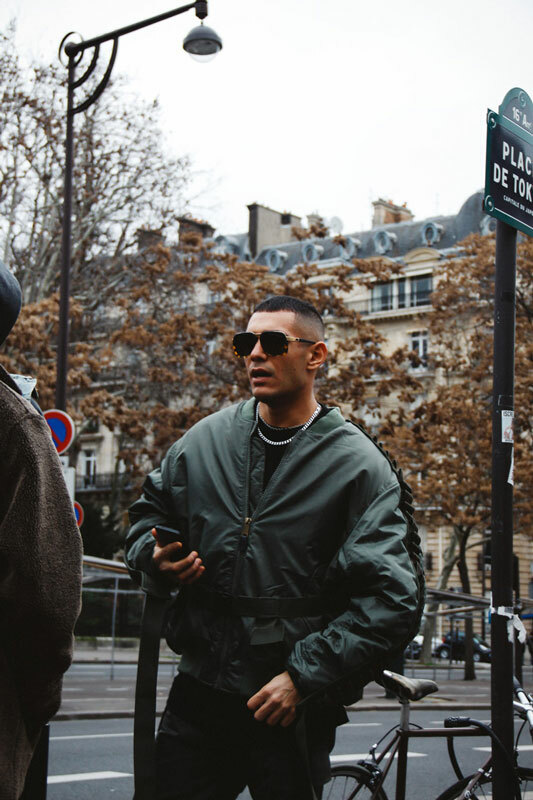 Paris is getting ready for fashion week and so are the street style stars. 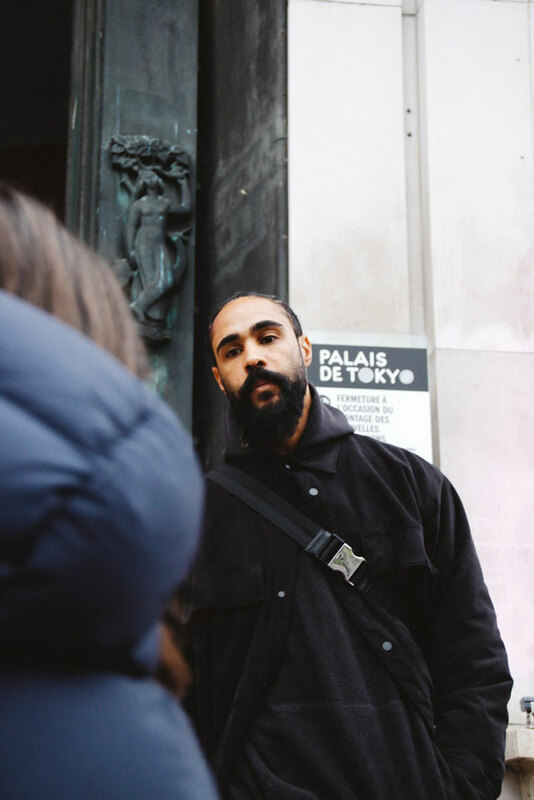 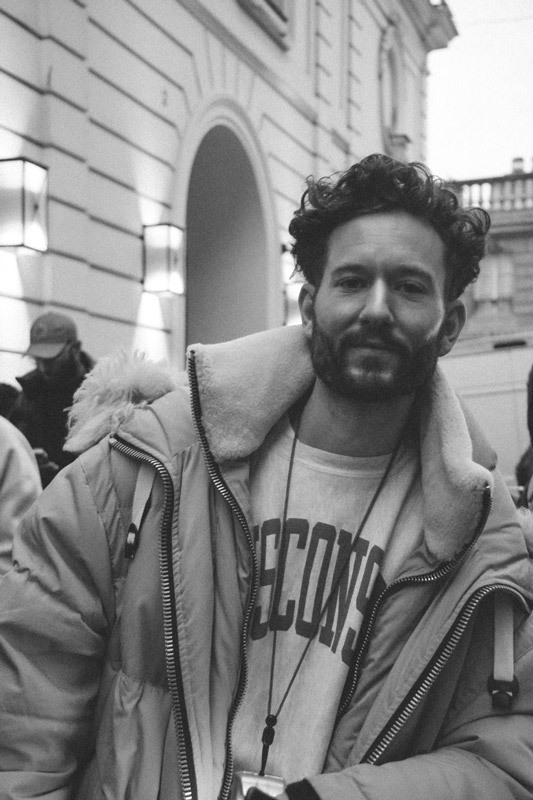 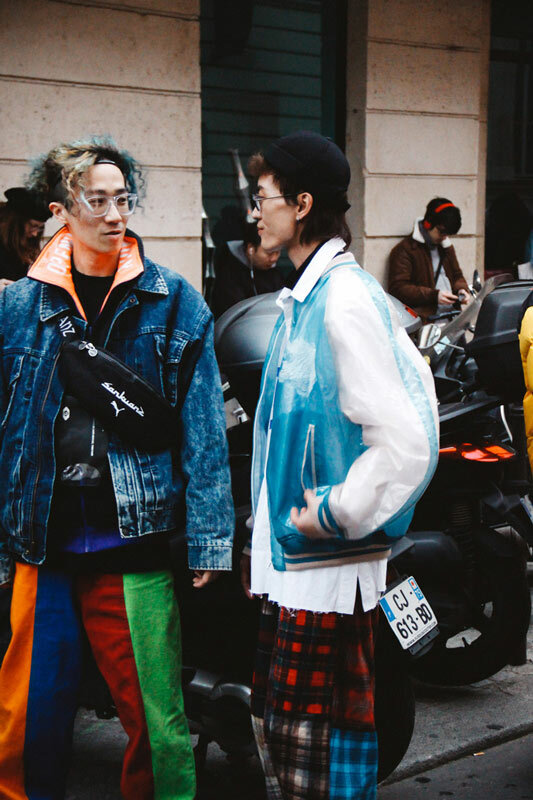 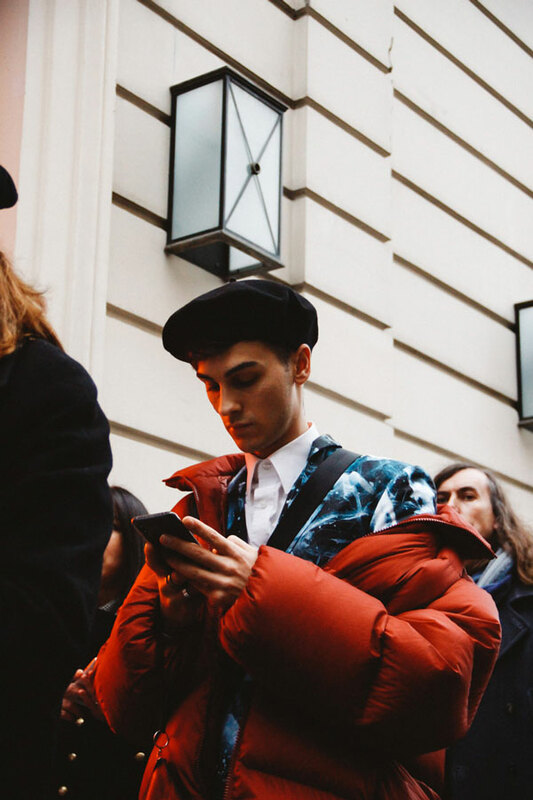 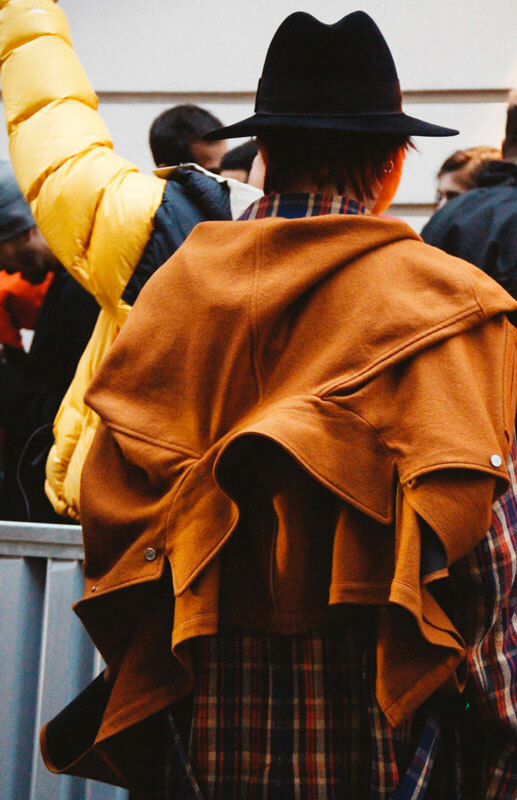 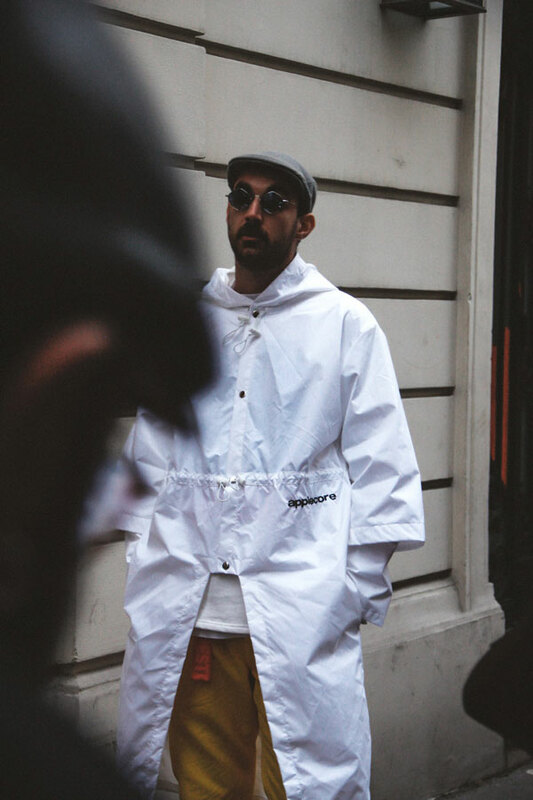 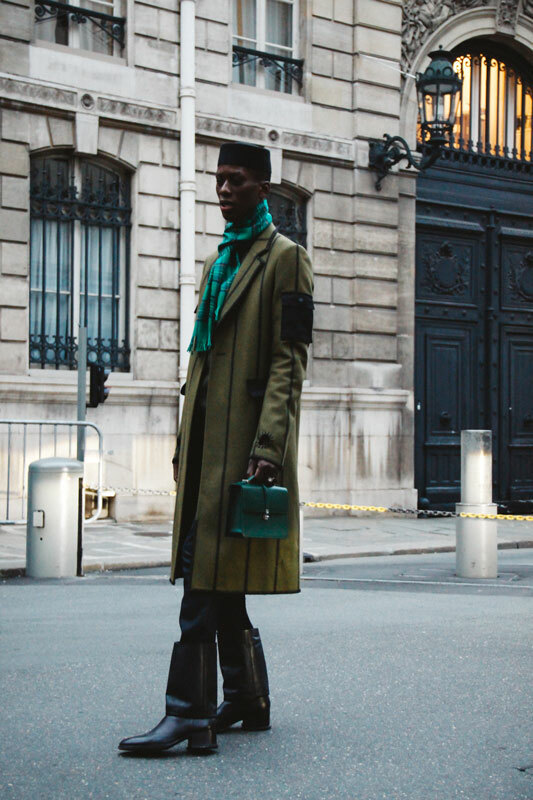 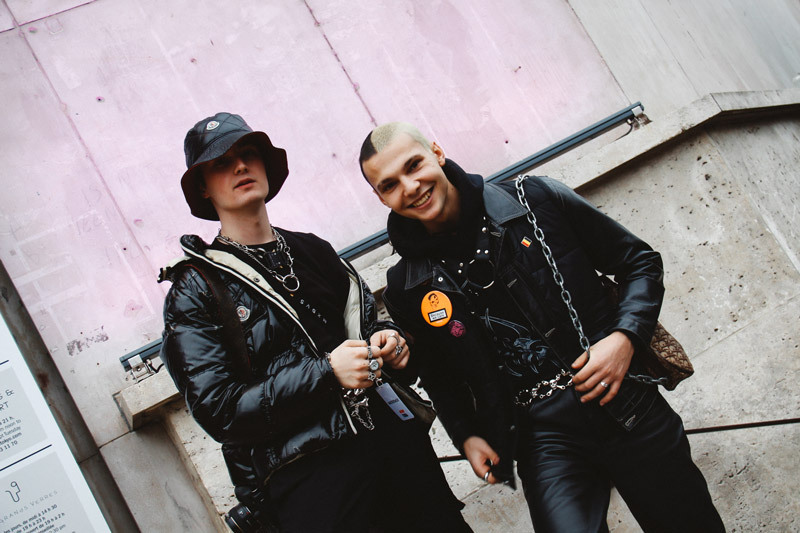 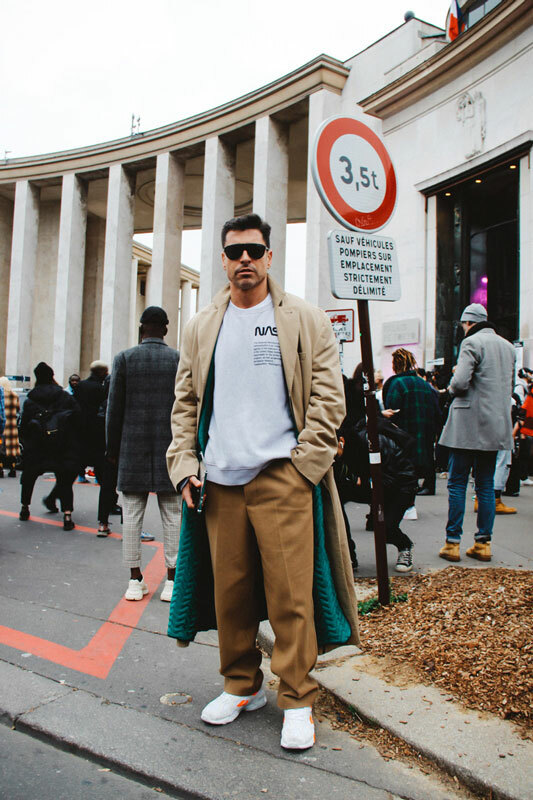 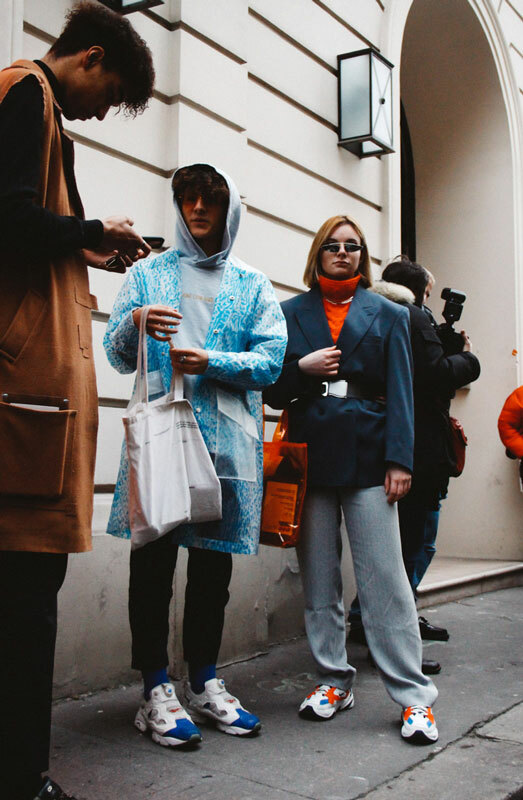 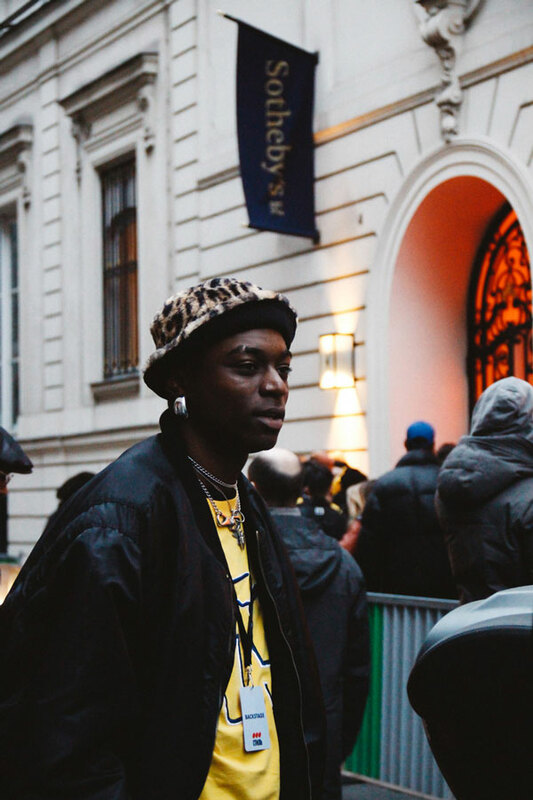 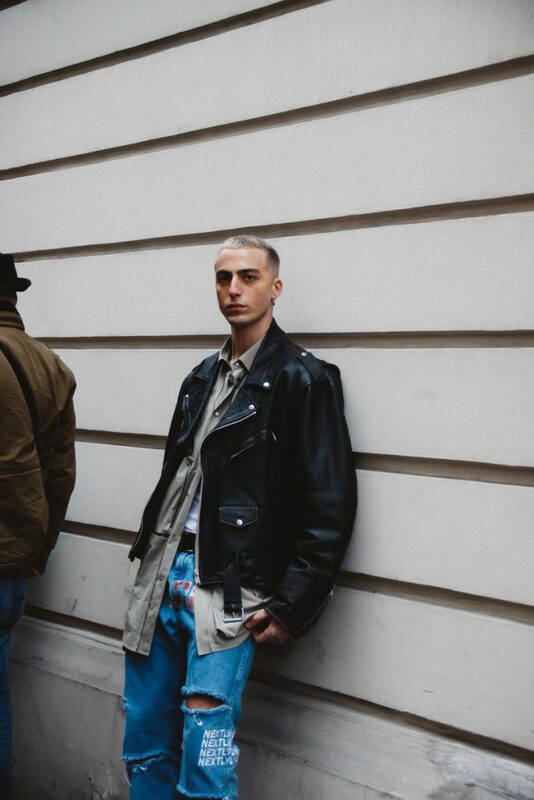 On the first half day of Paris Men’s Fashion Week there were just a few small shows, like Herron Preston, Sankuanz and Han Kjøbenhavn. 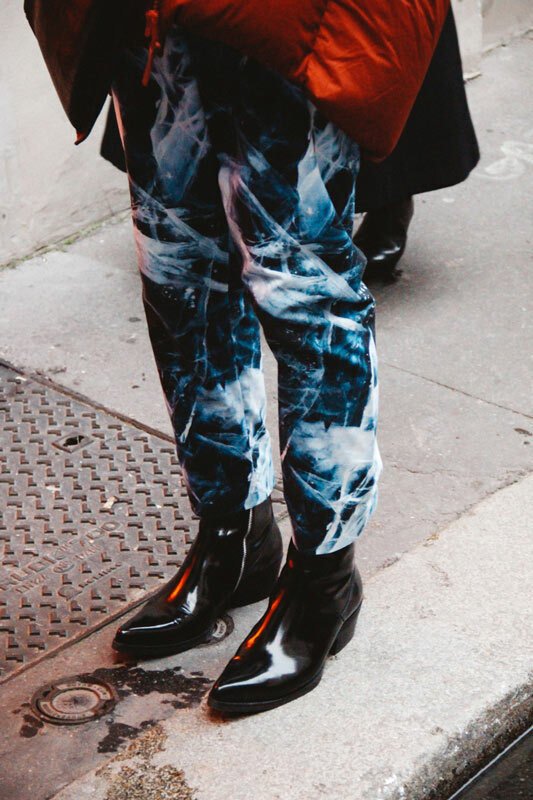 But that didn’t keep the fashion show goers from serving us with LOOKS!